We advance opportunity in Eastern Kentucky through an approach that blends capacity building grantmaking with creative investment capital. We collaborate with a network of dynamic grantee partners who help inform our work and we serve as a valuable funding platform for state, regional and national partners invested in our portfolio. We measure a series of outcomes to understand the impact and progress being made by our grantmaking and social impact investments with partners. 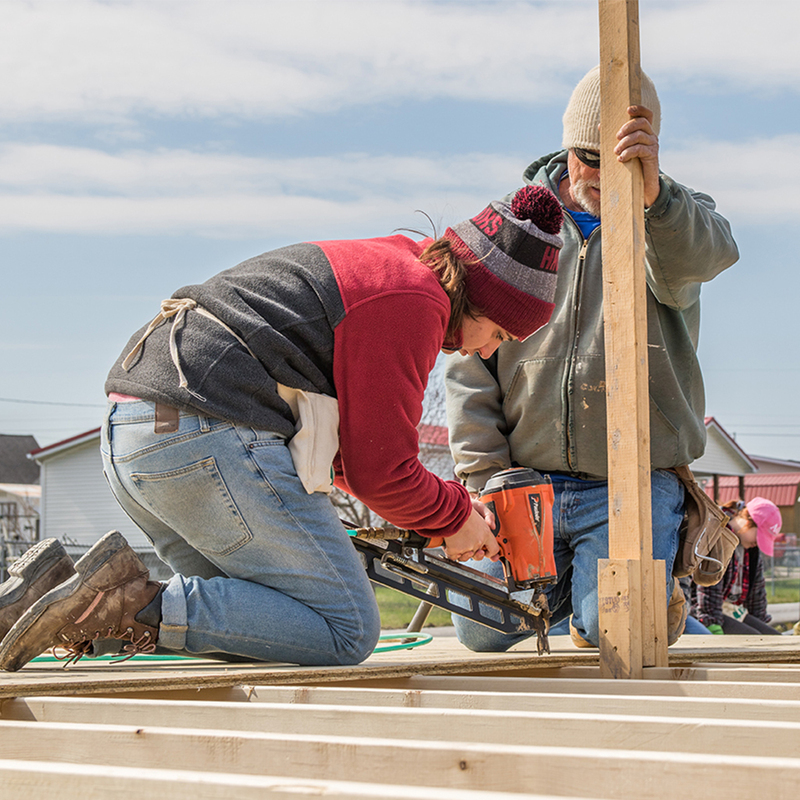 The Appalachian Impact Fund advances opportunities in Eastern Kentucky that support economic diversification and build community capacity through grantmaking and place-based impact investments.